Fortis welding shop provides excellent quality products with a strong team of CWB certified journeyperson welders and fabricators. 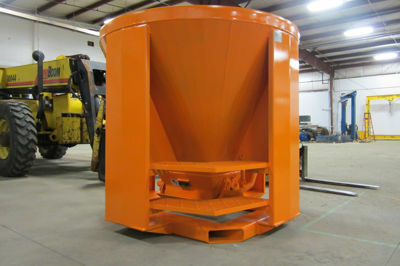 We can fabricate all customer requests and also provide custom fabrication with the backup of our engineering, machining and pull testing departments. Fortis is CWB certified in steel and stainless and has three level 1 weld inspectors. We can handle jobs big or small.